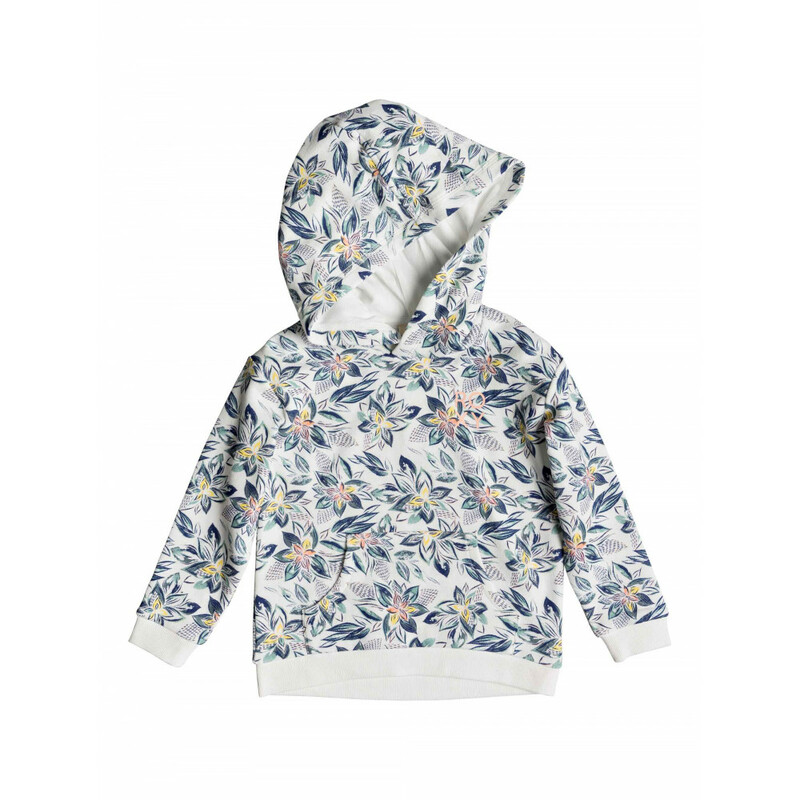 There will be lots of fun in the sun in this cute printed hoodie. 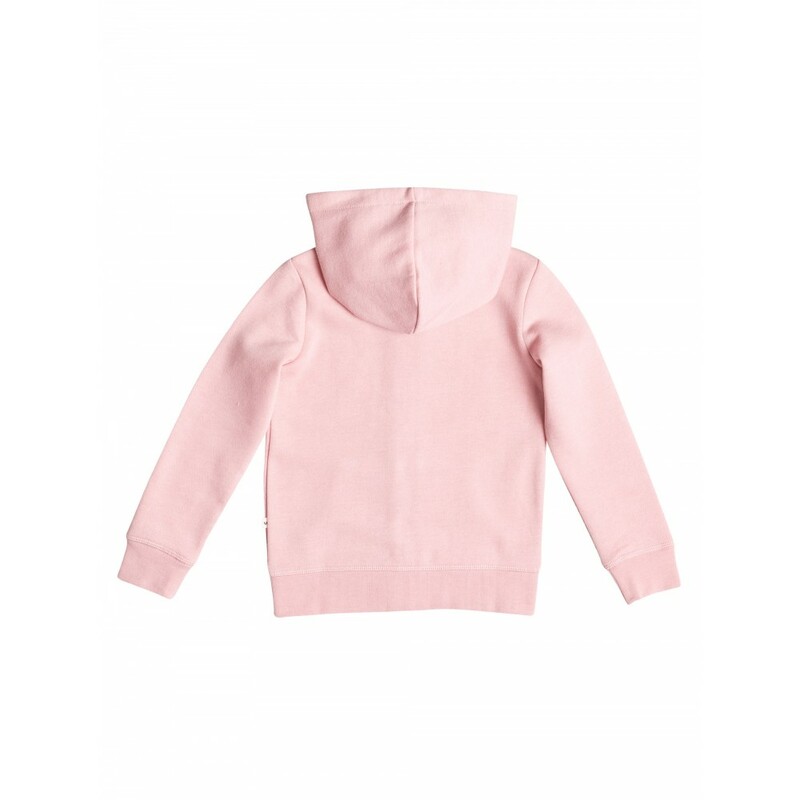 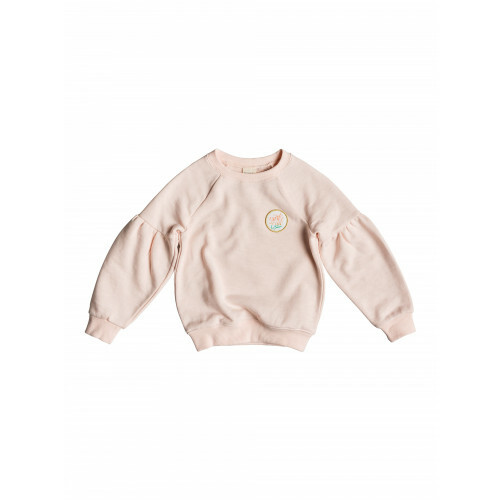 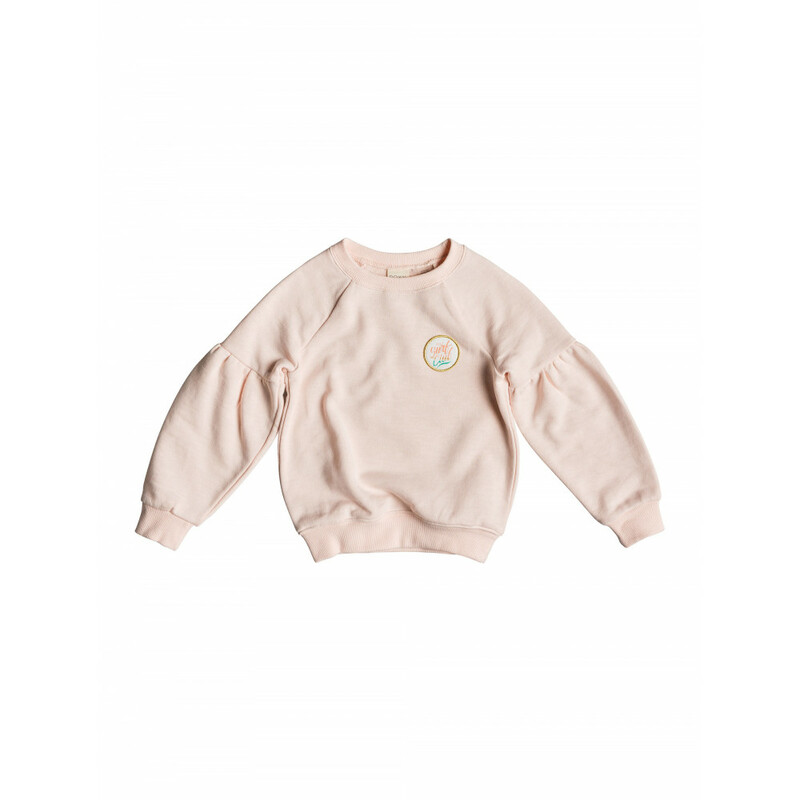 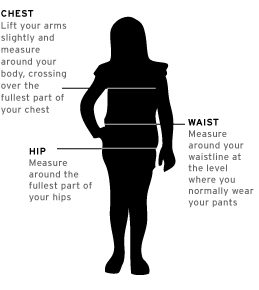 Features cotton polyester blend fabric, brushed for softness, regular fit and full zip front. 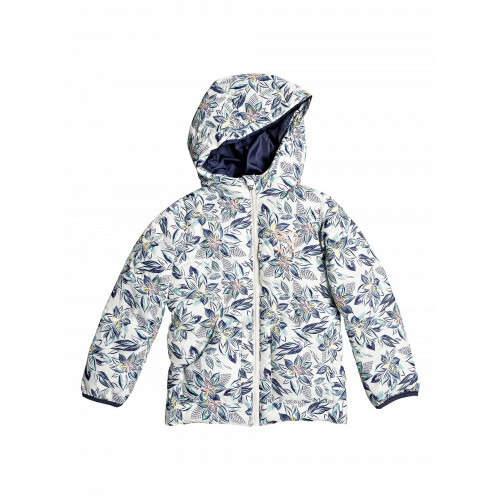 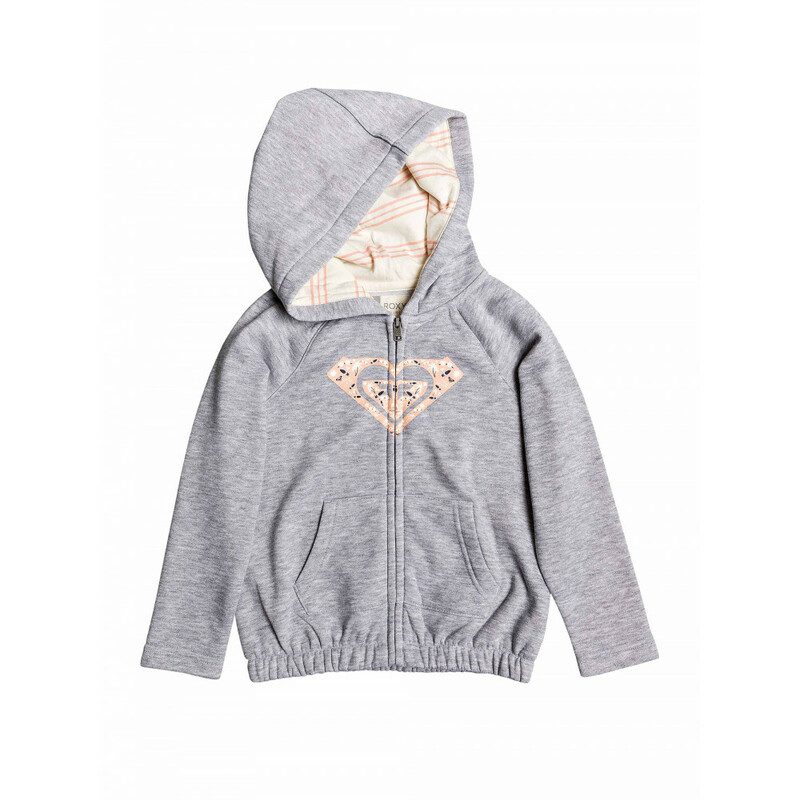 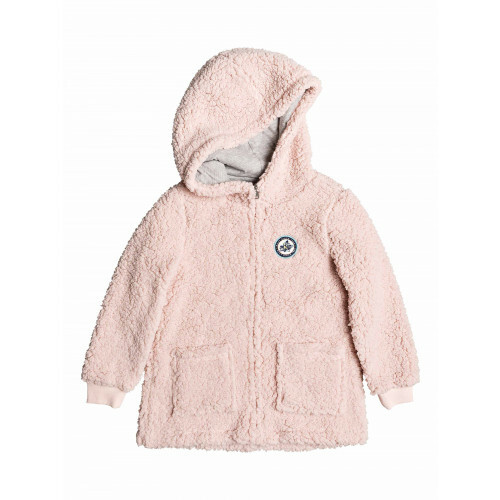 ROXY™ Girls 2-4 Free Sun Zipper Hood - There will be lots of fun in the sun in this cute printed hoodie. Features cotton polyester blend fabric, brushed for softness, regular fit and full zip front. 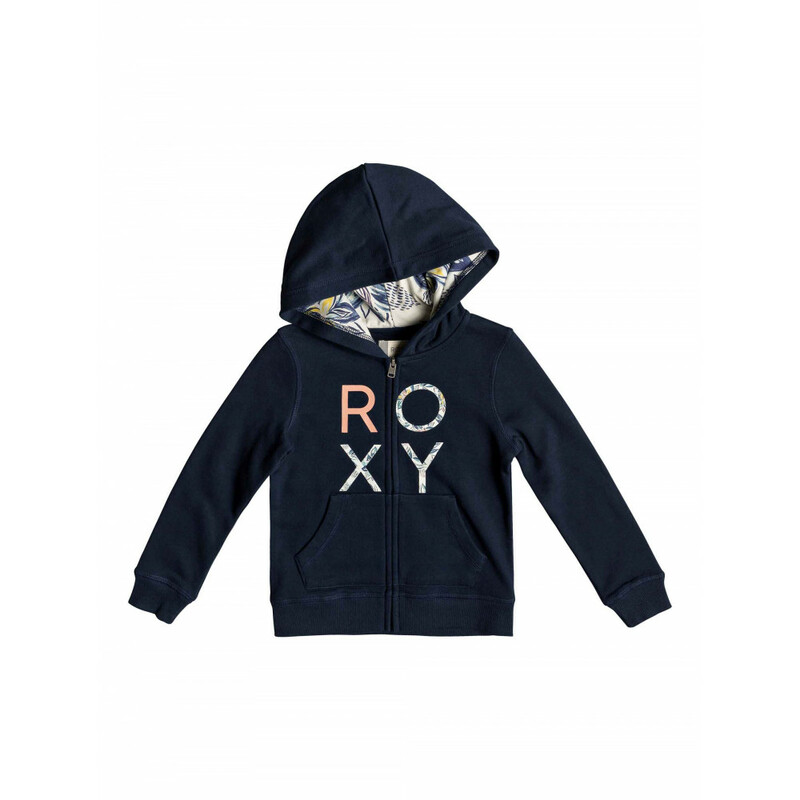 ROXY screen print on the front.